Social Services for the Homeless (SSH) - Urban Renewal Corp. 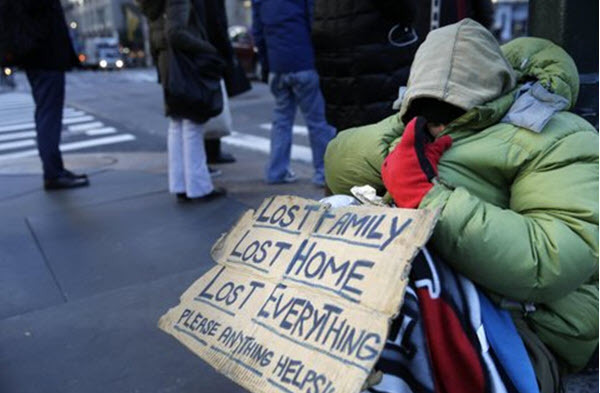 The SSH program furnishes funding to Counties for services to assist homeless and at-risk families and individuals who are ineligible for Work First New Jersey (TANF, SSI or GA) Emergency Assistance. These funds are to be allocated in a manner to ensure that emergency services are available to families and individuals throughout the entire contract year. SSH funds may be used to assist individuals and families who are experiencing short term, non-recurring emergencies. Homelessness prevention measures may include assistance with past due rent or past due mortgage payments, past due utility charge payments, payment of security deposits for apartments, or various other forms of eligible assistance that will resolve the emergency or enable the family to remain in their home. The five core services are: food, shelter, prevention, case management and 24 hour response. Urban Renewal Corp is proud to be working in conjunction with this program providing assistance for individual in need.